More free, capable, fun to drive and efficient. 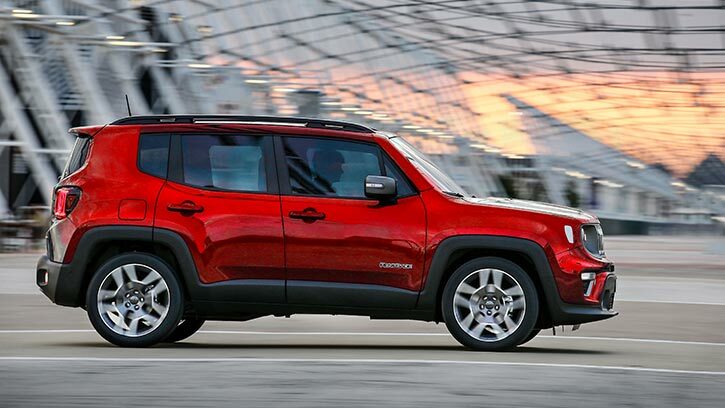 Discover the All New Plug-In Hybrid Jeep® Compass and Jeep® Renegade. Evolution has been part of the Jeep® DNA from the beginning. It has been the driving force to explore new terrains, both on the trails and in the city. This evolution has brought an insatiable desire for more. The freedom, capability, fun and efficiency are the values that made Jeep the strongest UV brand in the world. 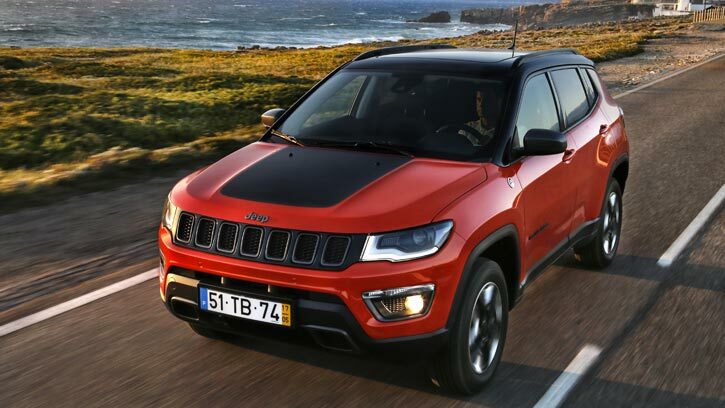 Now it’s ready to break down another boundary: introducing the new Jeep® Plug-In Hybrid vehicles. Now, more than ever, you’re truly free to go wherever you want. The new range of Jeep® Plug-In Hybrid is designed for urban outcast who desires the freedom that comes with the capability of handling the frenetic city life and an SUV that never turns down an adventure. Jeep® is redefining all-terrain concept and usher in a new era of excellence, in a way that only Jeep® can do: no compromise, no cutting corners, only more authentic and genuine freedom. The Jeep® Plug-In Hybrid vehicles allow you to do more, from dominating the trail to your day-by-day mobility. Jeep® has used the most innovative technology to not only electrify the engine, but also deliver added comfort, more versatility, and increased quietness while still guaranteeing all of the trademark Jeep® capabilities. Driving a Jeep® has never been more fun. 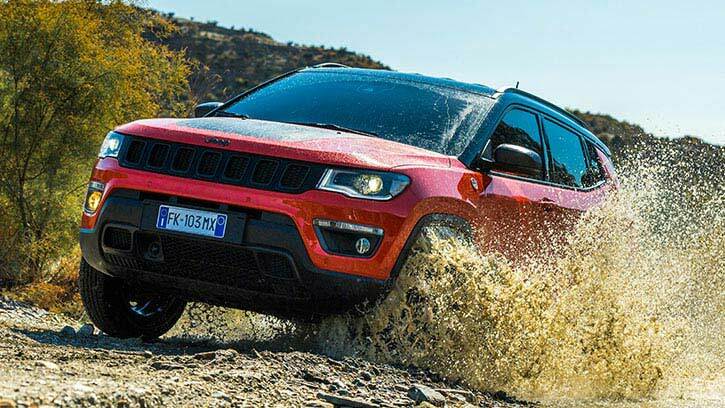 The implementation of state-of-the-art technology is what allows Jeep® to offer greater off road performances and take the one-of-a-kind experience that is at the heart of the iconic brand and make it even more electrifying. Jeep® Plug-In Hybrid technology vehicles feature improved acceleration and response and deliver an electrifying performance. Real power is a balancing act, and the Jeep® Plug-In Hybrid models have mastered this art while managing combustion and electrical power, becoming even more efficient by getting the very most out its energy. This power not only decreases emissions but, as a testament to its capability, it also generates more torque control and delivers an improved crawl ratio for one of the best Jeep® performances ever. 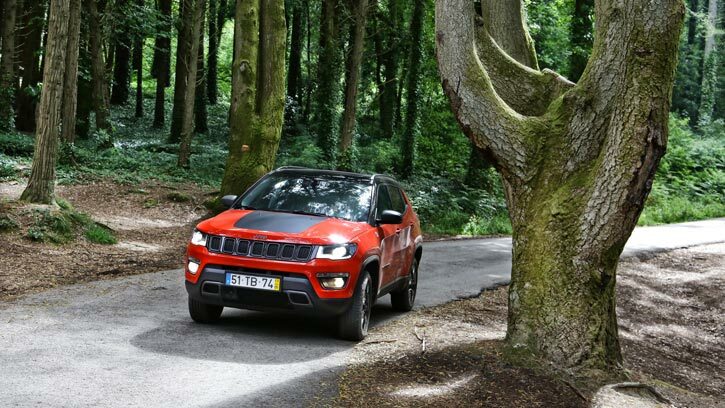 Jeep® presented its Plug-In Hybrid range at the 2019 Geneva International Motor Show. Sign up to stay updated about the new Plug-In Hybrid Jeep® Range , that will be launched at the beginning of 2020.